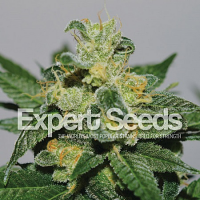 Sensibleseeds, - Royal Queen Seeds, - Power Flower Feminized ,- Pick-and-mix, Stealth delivery,- Sensible Seeds. 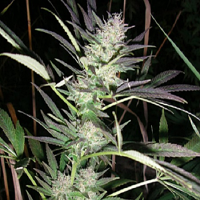 Power Flower is a rare cannabis strain representing the best from Royal Queen Seeds. There is not much information about this strain. 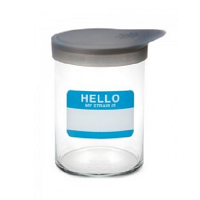 We are happy to fill this gap so you can enjoy the power of this unique marijuana. 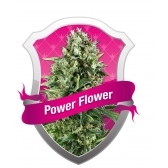 Power Flower is a stable indica/sativa hybrid. She has been well known for her incredibly powerful effect combined with smooth, very easy on the throat and quite more-rich taste. 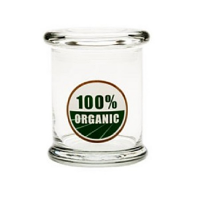 THC content is as high as 15%. 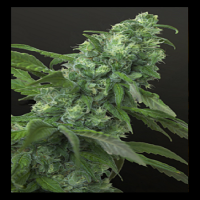 We offer you a feminized version of this great cannabis variety. 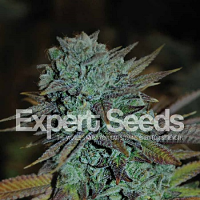 The grow potentials of our feminized seed are enormous. Unlike some other cannabis plants, Power Flower never shows any signs of distress; she doesn't even complain about having water-logged roots for most of her life. She is a very forgiving plant, ideal for scrogs and beginners. Our regular customers advise to use the plan of daily watering and every three days feeding with half strength ferts for the best result. Watering and feeding should stop two weeks before the harvest. The feminized seeds of this marijuana strain produce quite large (100-120 cm) and strong plants performing as well indoors as outdoor. They look beautiful during flowering with the white trichs against the dark green leaves. Once Power Flower stops stretching she needs no attention. The flowering period is pretty short, just 8-9 weeks, after which appealing light-green buds with fairly-dense start developing. They glisten with trichs and require very little manicuring. This marijuana variety is a really great yielder; you can get up to 500 gr. 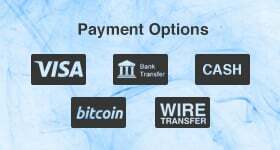 Of dried product per plant. Harvest month when grown outside is October. The Power Flower has a strong high effect and sometimes is called a weekend knock down. It can glue you to your couch with a smile from ear to ear. It might also hold down your next day jobs. The most potent smoke you've ever enjoyed!